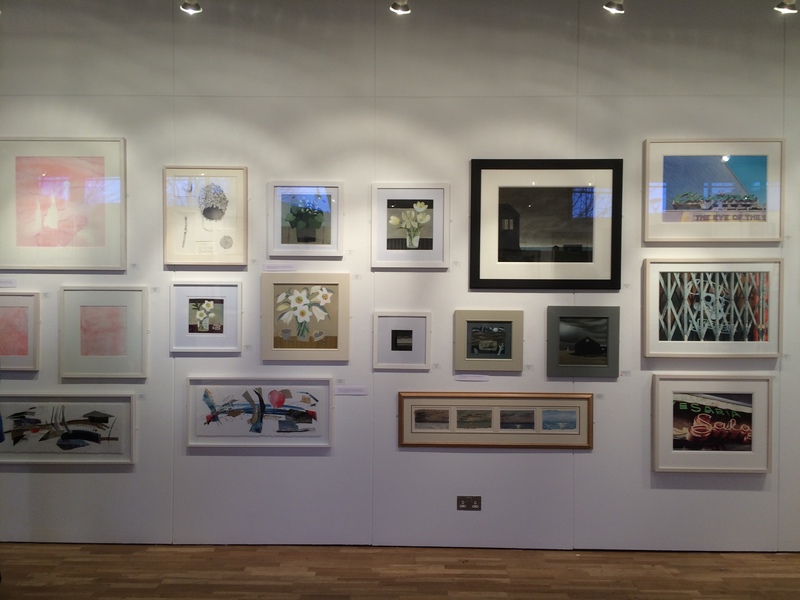 The RWS Spring Exhibition looks very good and has been well received by both RWS Members and the public. The Bankside Gallery, near Tate Modern and The Founders Arms is open daily 11-6. 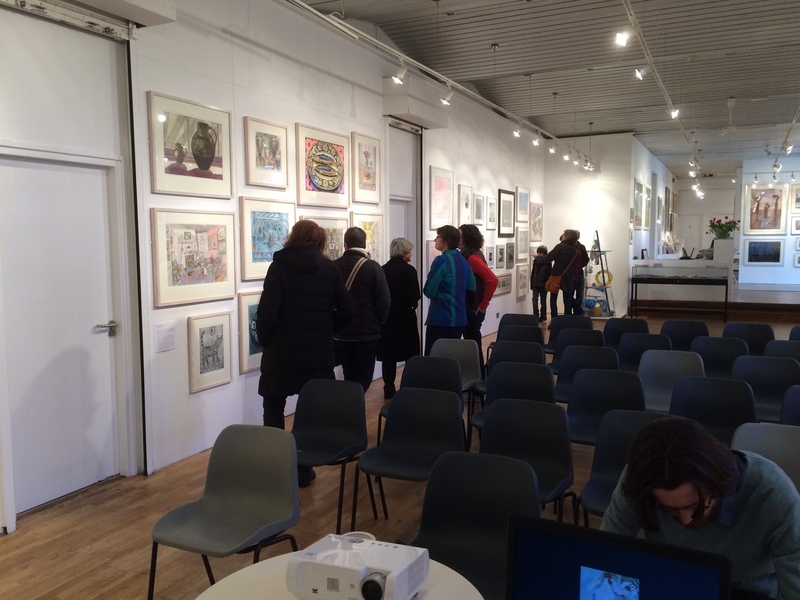 Richard Bawden is the featured RWS Member. We also have a very beautiful painting by Barbara Rae RA who we invited to show with the RWS as Guest Artist.David Brayne is the winner of the Turner Prize 2015 (Special prize for water based media shared between the Royal Watercolour Society and the Royal Institute of Painters in Watercolours). This entry was posted in A day out, acrylic, Art, artists, Drawing, Exhibitions, mixed media, Painting, Royal Watercolour Society, Uncategorized, watercolour and tagged acrylic, art, artists, Bankside gallery, charity, colour, drawing, English, exhibition, exhibitions, flowers, London, painting, paintings, paper, Royal Watercolour Society, RWS, Spring, watercolour. Bookmark the permalink.